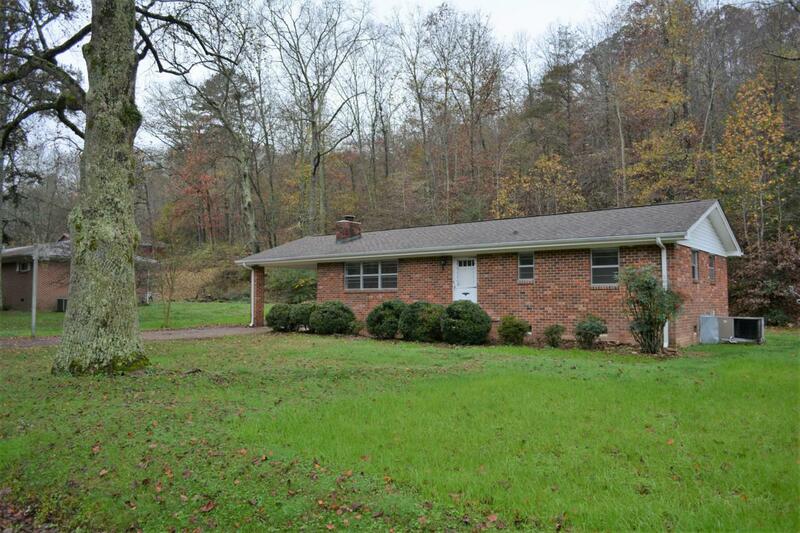 This all brick, one level home sits on a large, level lot and has 1,264 square foot of living space. 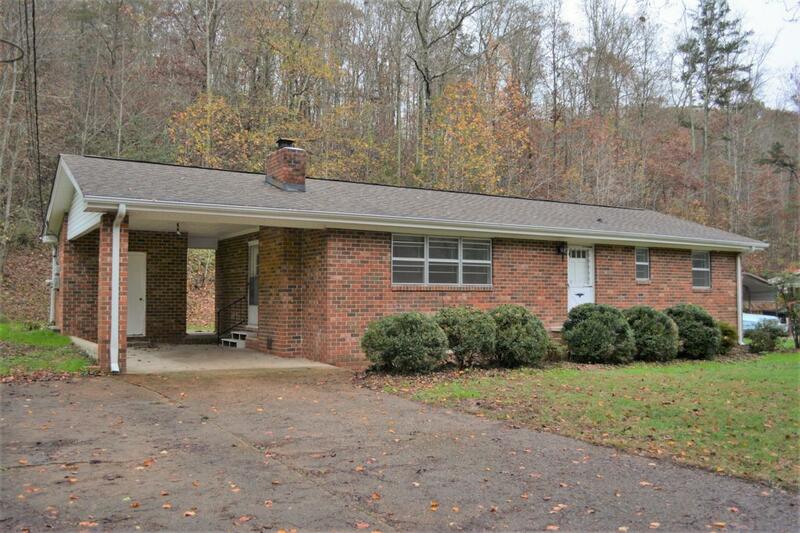 The architectural shingle roof, new HVAC, new water heater and many other updates make this home ready for a new owner. 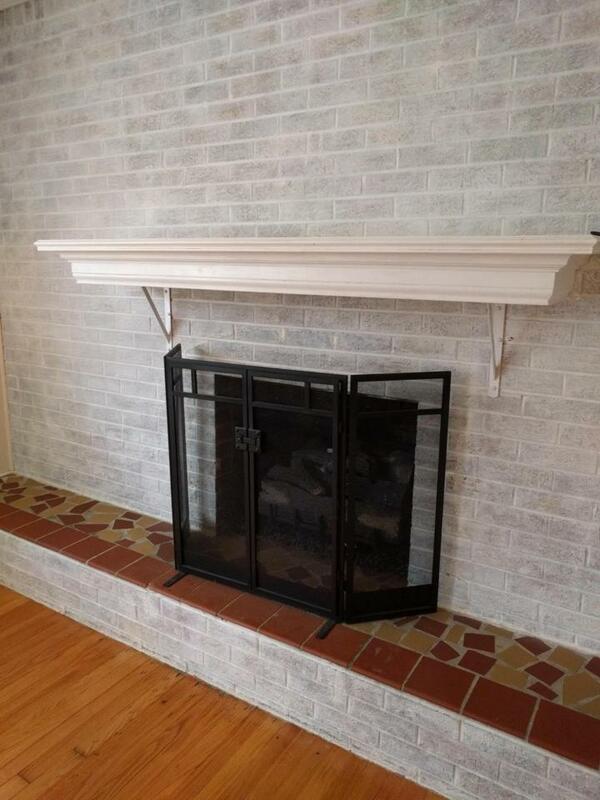 You'll love the newly refinished hardwood floors, the brick feature wall in the living room and the new gas logs for those cold winter days. The kitchen has plenty of cabinets and counter space, a new cook top and fan, a new refrigerator and new flooring and connects with the covered carport. 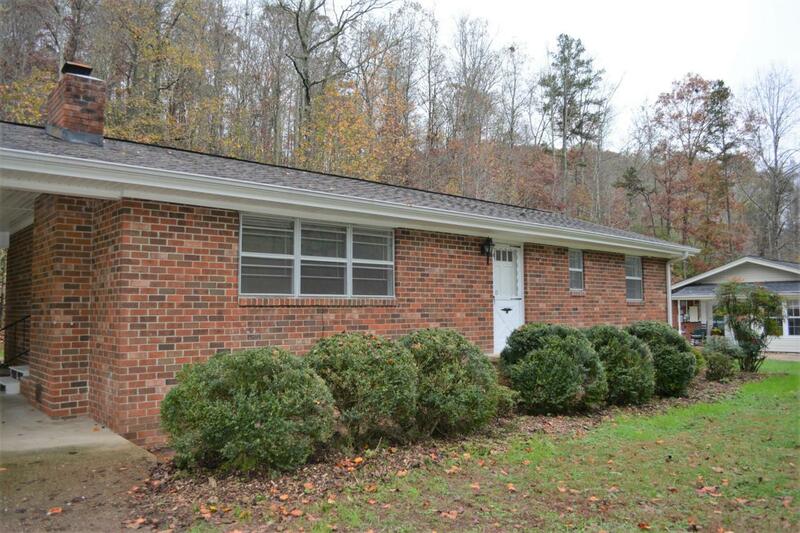 This home has plenty of storage space with the pull down attic inside and a storage building right beside the carport. It's conveniently located to schools, Hwy 27 and the lake! Make sure this one is on your list to see! !